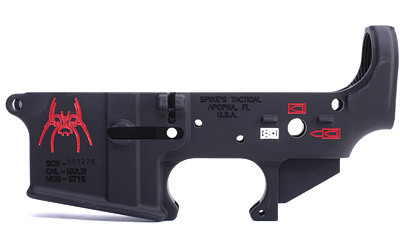 $25.00 or $30.00 Factory Rebate Available from 03/28/19 to 05/31/19! 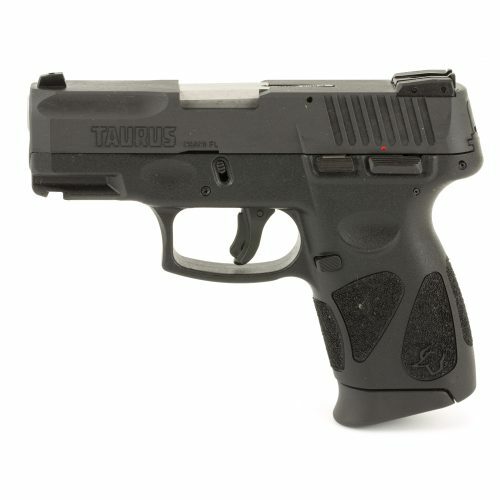 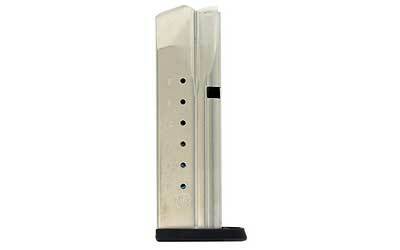 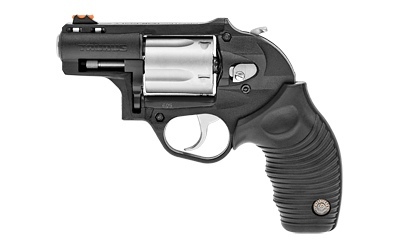 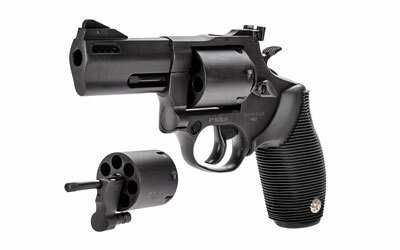 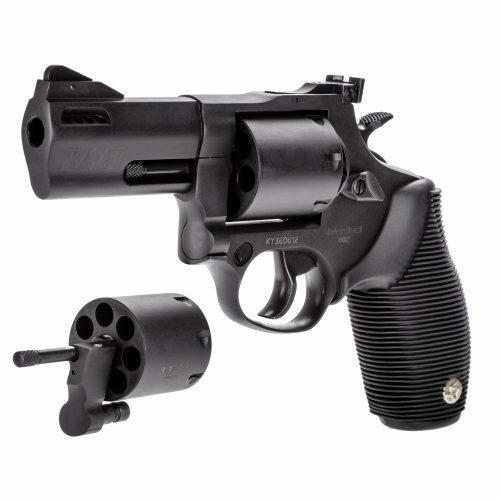 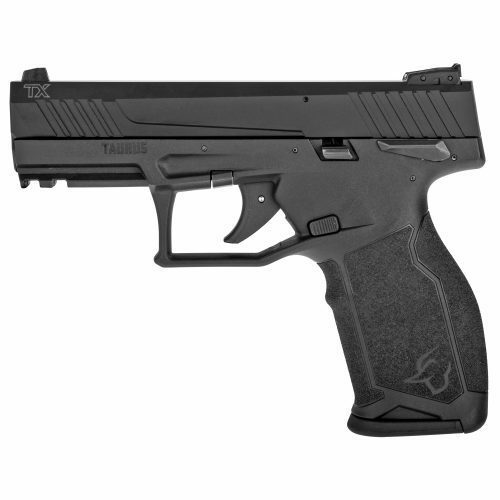 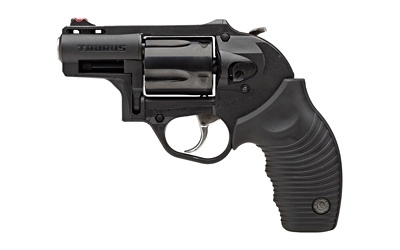 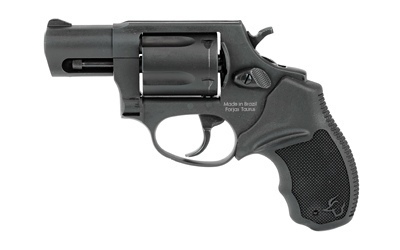 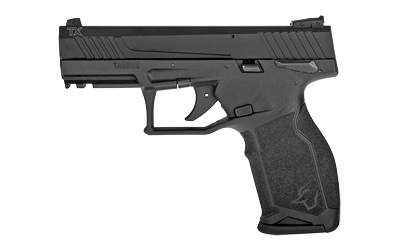 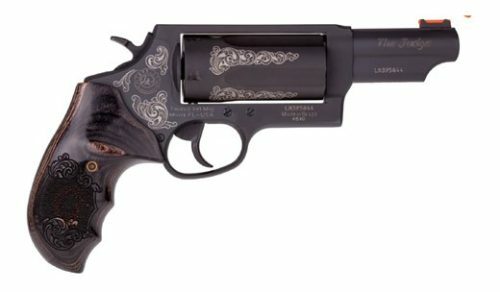 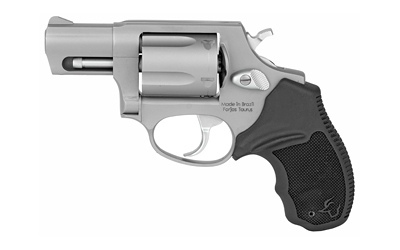 Welcome to our Taurus firearms page. 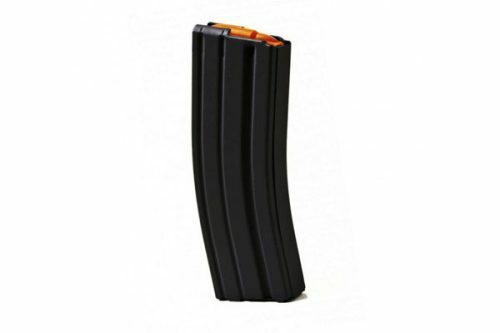 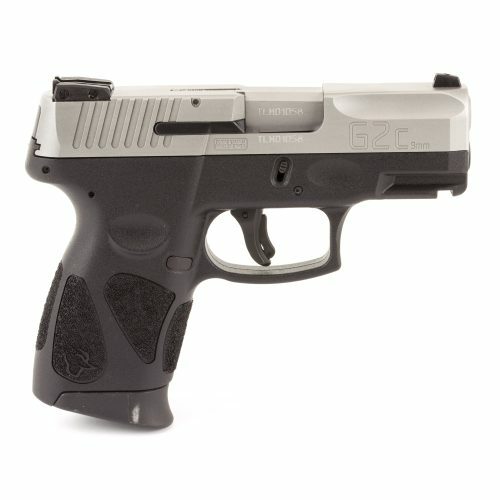 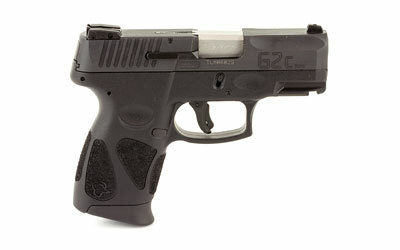 Here you will find pistols like the G2C, and G2S.